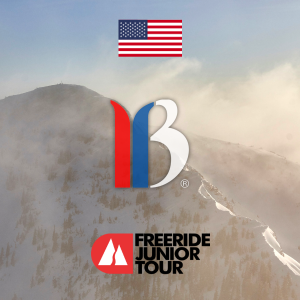 Due to the huge amount of snow, Breck is unable to host this event Friday. *IF you registered because you were on Saturday's waitlist and wanted to ski in this new comp- please respond ASAP if you would like to ski in Saturday's event.. We will do OUR BEST to get you in, HOWEVER we won't know until Friday afternoon..this is NOT Guaranteed at this point. (Email Shannon, listed above). 100% full refunds will be given for this event if you do not ski in Saturday’s event. This event has been put together to help the athletes who were affected by the day-of cancellation of the Aspen Regional.